Google chrome is one of the famous browser. It is open source project by Google. 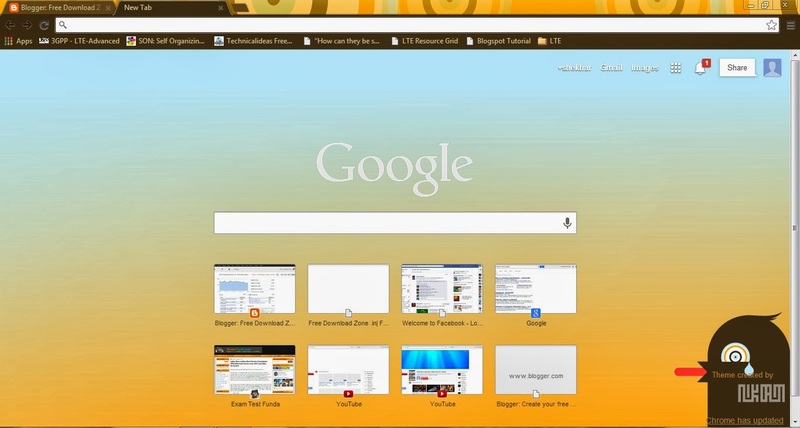 Recently Google chrome has been updated to give us the better and easy way of surfing web. The second major step is APP tab. Which is present at the left most side of bookmark bar. And shows the installed app in your chrome. 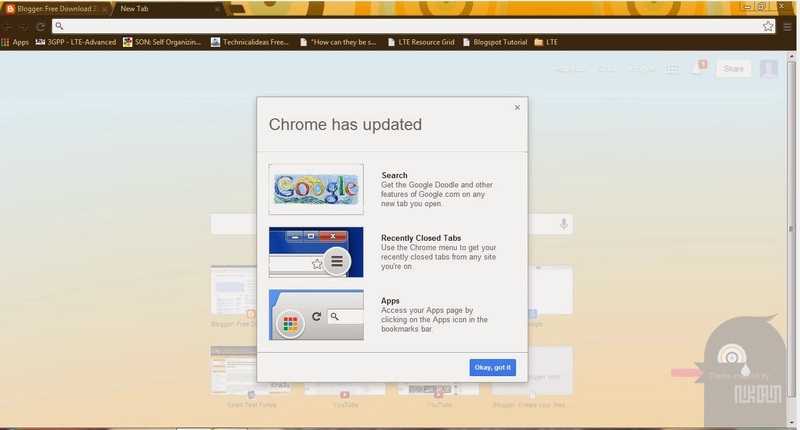 The Third change is the recently closed tabs info. it is now moved to the control tab. Earlier it was present at the right bottom of the page. 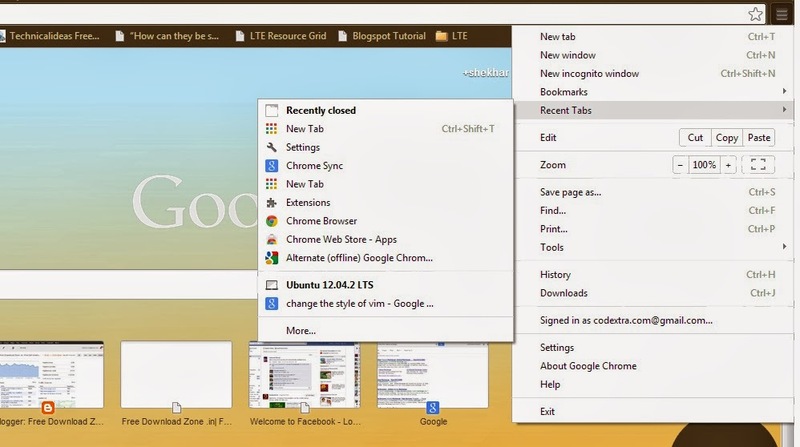 Download the offline Google chrome. Click the below button.